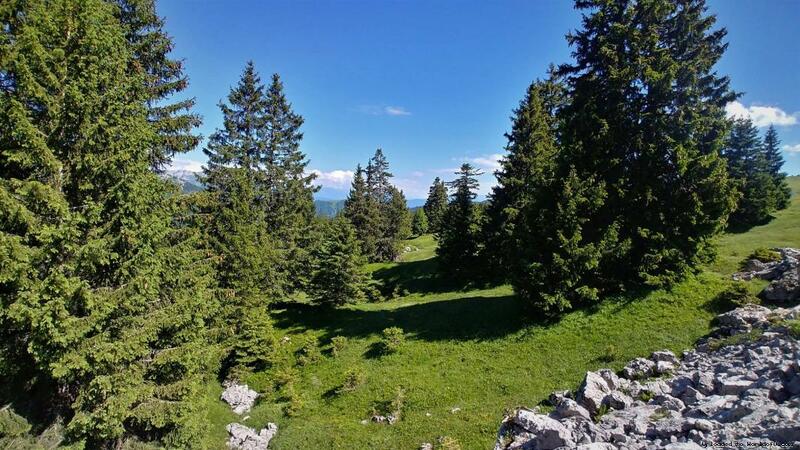 Event description The COCS [Course d'Orientation Coeur de Savoie] is happy to welcome you from Thursday, 29th of May and Sunday, 2nd of June 2019 for 4 amazing orienteerings days! 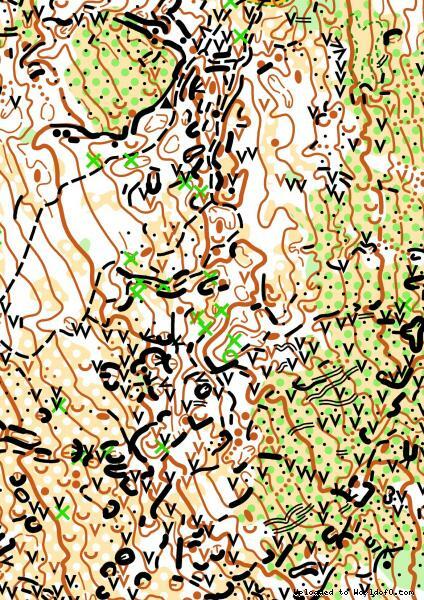 We will offer races on various terrains (continental, urban, rocky areas and mountain pastures) as well as practising the 2011 WOC maps for training set by Thierry Gueorgiou. Terrain description The WRE Long Distance French Championships will take place on Sunday, June 2nd at Aillons Margeriaz station on the slopes of Mount Margeriaz. 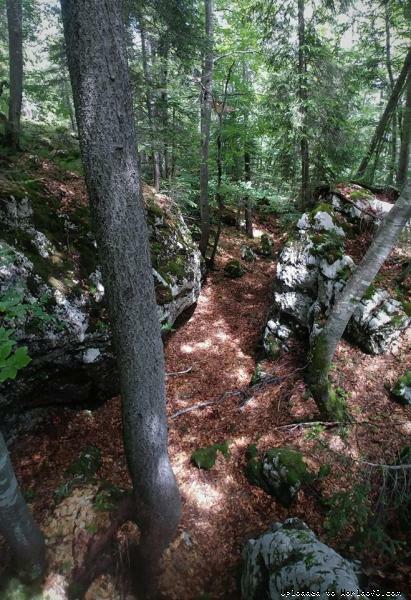 The map offers both alpine pastures and preboists, as well as very dense rocky areas. Training possibilities Do you want to spend more time here? You don't like urban races? 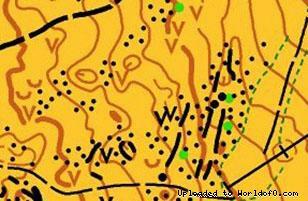 No problems, training will be open on the maps of the 2011 World Championships, by Thierry Gueorgiou! Holiday activities,nature,hiking etc. Hiking, MTB, swiming and more!